Baseball’s gets most of the benefits of a very talented group of statisticians. They spend their times trying to figure out the value that each action of a baseball player adds to their team’s chance of winning a game. Every possible action. In fact, ESPN just issued an article regarding the value of a catcher who frames pitches well. So, I’ve been wondering why education can’t get in on a little bit of that action. A while back, I appealed to Sabermetricians hoping to get some of that talent to play for our team. Today, through some Twitter conversation with school data aficionado Andrew Cox (@acox) I got an idea of what the conversation might look like if a Sabermatrician responded to my appeal. We’ll call our statistician Timmy. I’ll play the part of Andrew. Andrew: Thank you for calling. I have been looking forward to this conversation for a while now. Timmy: It’s no problem. I’ll do whatever I can to help. But first, I need some information from you. Andrew: Anything. Just name it. Timmy: Well, I need to know the goal of the education system? Timmy: Yeah, the goal. You know, like baseball’s goal is to win games. The most successful team is the team that wins the most games. Andrew: Yeah, well, that sort of depends on who you talk to. This article lays out 11 goals (some more explicit than others). President Obama says this. Thomas Jefferson says this. These folks say we should teach entrepreneurship. Timmy: Well… okay. So, you’re saying that education as a whole doesn’t have an agreed upon goal? Who makes the decision of what a school goal is? Andrew: Well, school boards make a lot of decisions. Increasingly, it seems like legislators are getting a larger say. Timmy: I see, well, Okay, okay. So, are schools doing anything to measure how strong the long-term retention is for it’s students? Andrew: um… while I can’t speak for schools nationwide, I am not aware of any K-12 school districts that are doing anything to measure the long-term retention of the content. 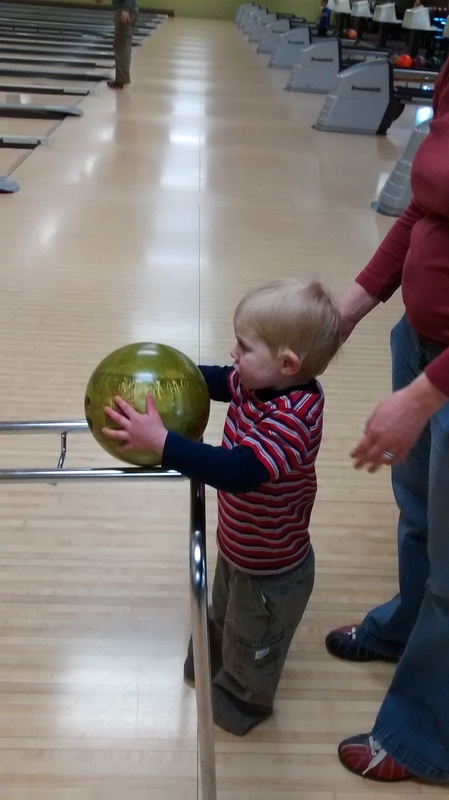 Timmy: Well, that makes it tricky to figure out the practices that contribute to that. Timmy: Well, okay. Goals might be tough to define. I understand. It’s a diverse system. What about the means? Timmy: Yeah, like, in baseball, the means of reaching your goal of winning is to maximize the runs you score and minimize the runs your opponent scores. So, what are the means of reaching the goals of the educational system? Andrew: Well, it kind of depends on which goal the school has. Timmy: I’m sorry, I know I come from the baseball field, but isn’t learning the goal? Timmy: So, what practices maximize that? Andrew: Well, these people say effective use of formative assessment and differentiated instruction. These folks have all kinds of advice. Some of that advice matches these folks’ advice. Timmy: Okay, there some things to work with there. Some of that’s teacher stuff. Some of that is student stuff. Some of that is parent stuff. Some of that is administrator stuff. Andrew: Yup. That is pretty much true. Timmy: How can you tell if those things are actually happening in a classroom or in a student’s home? Andrew: That can be tricky business. Principals have a hard time get into the classrooms to support instructors. And you can’t really ask to do walkthroughs on students’ homes. Timmy: So, what data do you have? Andrew: We have TONS of demographic data. We have attendance and behavioral data. We have test scores. Timmy: I’m sorry, do you really need to contract me so that I can tell you that there is value added to a kid’s experience by showing up to school and not getting in trouble? Andrew: No… no, we knew that one. Timmy: One thing that helps baseball statisticians is that every play is recorded from at least 3 camera angles. So, why don’t you just put cameras in each classroom to get a real sense of what teachers and students are doing? Andrew: Some think that would be useful, Lawyers say that’s risky. Timmy: Well, Andrew. If you don’t have a goal, you can’t really isolate the means, and we can’t really observe any of the practitioners in any real detail, then what do you expect do get done with your statistics? Doggone it, Timmy. That’s a great question. 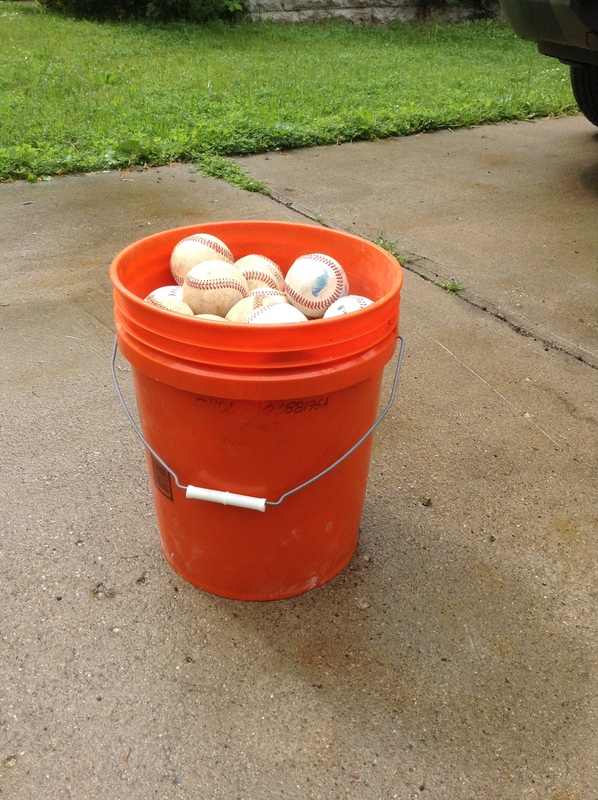 How many baseball are in this bucket? Dan Meyer (@ddmeyer) asked me for this picture somewhat relating to this post from a year or so ago. Once I tweeted the picture, it got the attention of a few others who simply wanted to guess how many baseballs were in it. I had forgotten how engaging a “who can guess the closest amount of…” questions can be. So? How many you think? Also, how can we use this in a math classroom? it’s tricky to use as a spheres-inside-of-a-cylinder problem simply because of the non-uniform amount of empty space between the baseballs. It makes the answer of actual baseballs less than the theoretical “volume of bucket divided by volume of baseballs” solution. But does that mean it can’t be used? What do you think? Chime in. Also, if you want to see how many baseball are in the bucket, then see for yourself.